Green Class have created a fantastic, festive display. 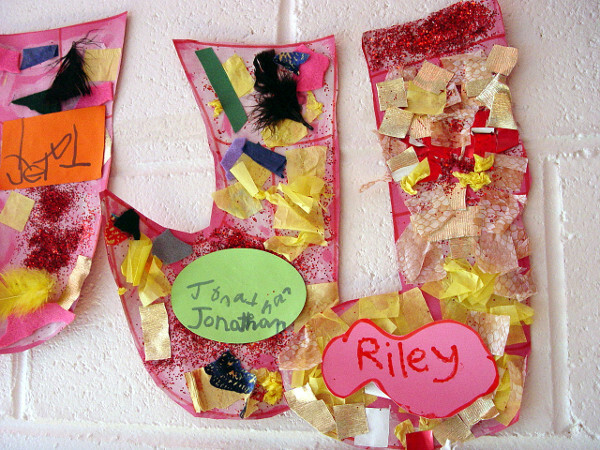 The children have been learning about why we put out a stocking on Christmas Eve. 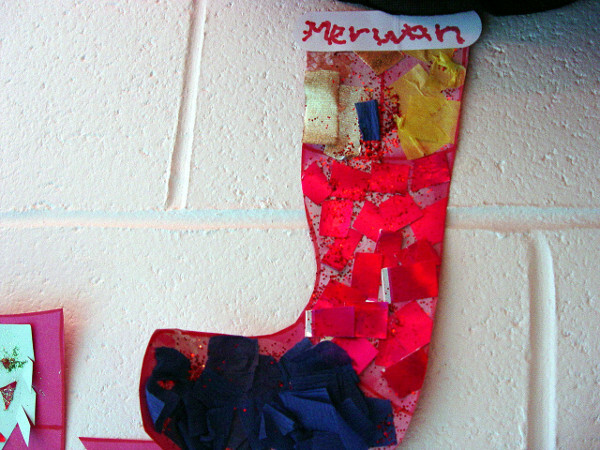 This led to green Class designing and making their own highly colourful Christmas stocking for our festive display. We asked each class member to choose their own style of decoration. 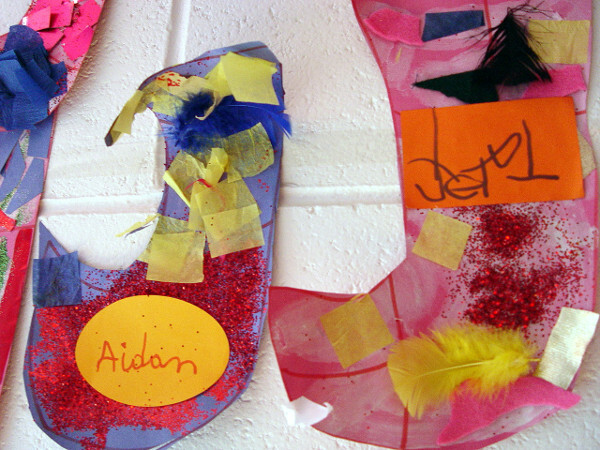 Materials were used such as tissue paper, coloured paper and glitter. 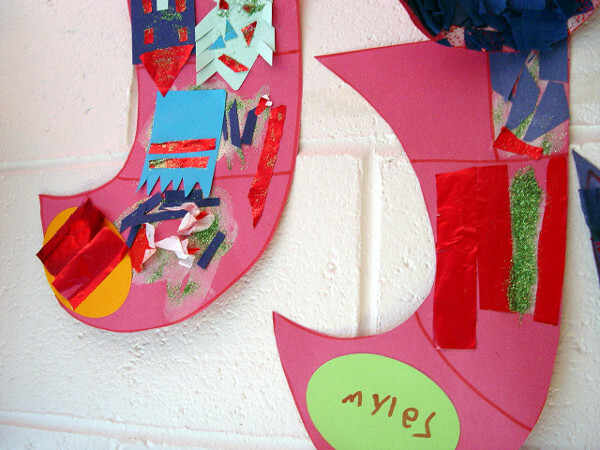 The pupils worked independently and were able to decide where each material was placed.